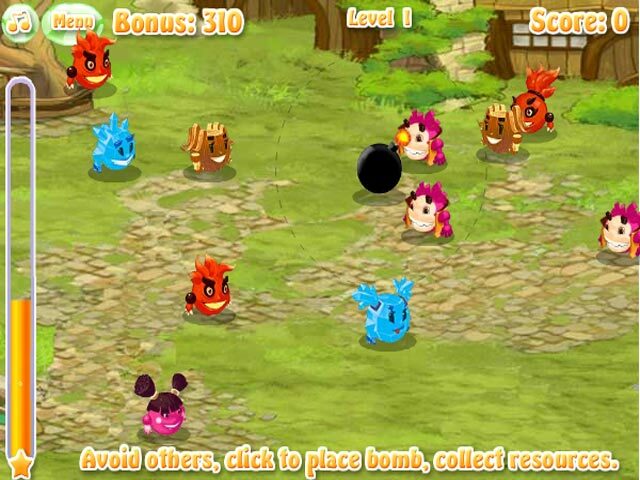 Help the Headfolk collect resources by planting bombs and picking up all the valuable items. 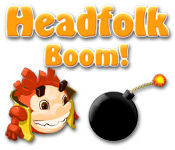 Avoid the enemies in Headfolk Boom!Help the Headfolk collect resources!Help the Headfolk collect resources by planting bombs and picking up all the valuable items. 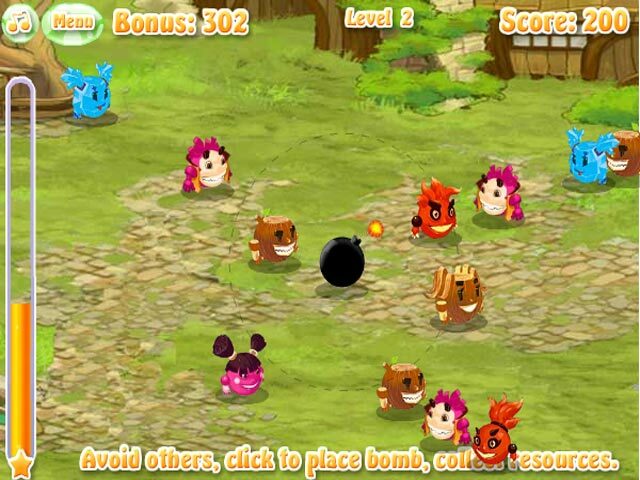 Avoid the enemies in Headfolk Boom and move quickly in this Action/Arcade game! 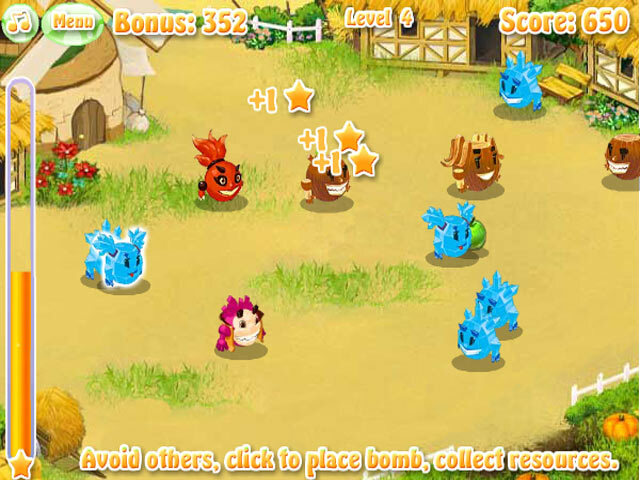 Beat each level to make it to the end and win!